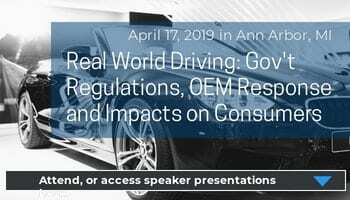 Global Business Professor’s latest Audio Interview, “Three hidden disruptors in the international automotive industry” features Sam Yankelevitch, global supply chain expert, author, trainer and international conference speaker. Based on the title of this interview, I’ll assume you’re going to tell us what the three hidden factors are? And how the disruption is affecting our industry? 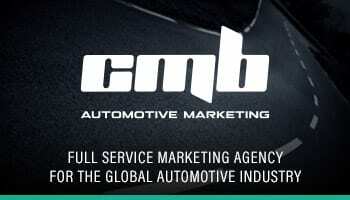 It seems the complexity in this industry is rapidly rising. 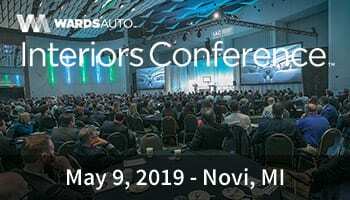 Electrics, autonomous vehicles, connectivity…..it seem like a lot of disruption. Can you share your thoughts on what we might or should be considering to mitigate this complexity? Why do you think this topic of what everyone calls soft skills is not taken as seriously as it sounds? What is it that keeps companies from dealing with it effectively? So, if the factors you mention, are as you say, invisible, and of high impact to our industry, so what can leaders do? What do you suggest? 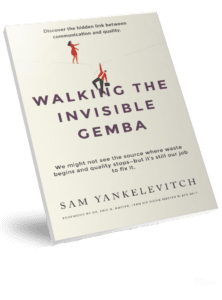 Sam Yankelevitch is an author, trainer and international conference speaker, whose expertise is focused on the problems miscommunication is creating for teams in the growing complexity of global supply chains. He is currently the CEO of Xpress Lingo Solutions, a leader in communication improvement workshops, adopting Lean thinking and quality concepts in support of the supply chain’s need for quality interactions, aligned teams, and fast responses toward sustainable solutions. Prior to that, Sam served as the VP and General Manager of a German based automotive supplier and the President of Ideace, Inc., an international manufacturer and exporter of hardware products. He has trained numerous teams and presented at conferences such as the ASQ World Conference on Quality and Improvement, BMW Manufacturing Supplier Diversity Conference, the Kaizen Institute Congress and The University of South Carolina Darla Moore School of Business and Syracuse University Supply Chain Improvement Symposium. His newest book is Walking the Invisible gemba, which adds to Global Lean: Seeing the New Waste Rooted in Communication, Culture and Distance and Lean Potion#9: Communication- The Next Lean Frontier where he adopts Lean thinking to reduce miscommunication in organizations. He is also the LinkedIn Learning instructor of Agreements for Success in Global Projects. Sam is a member of the Operational Excellence Society Advisory Board and the Supply Chain Advisory Board of the Appalachian State University of North Carolina. Sam is an Industrial Engineer with an executive master’s in financial management. Beside English, he speaks Spanish fluently and is well versed in German, French, and Italian.